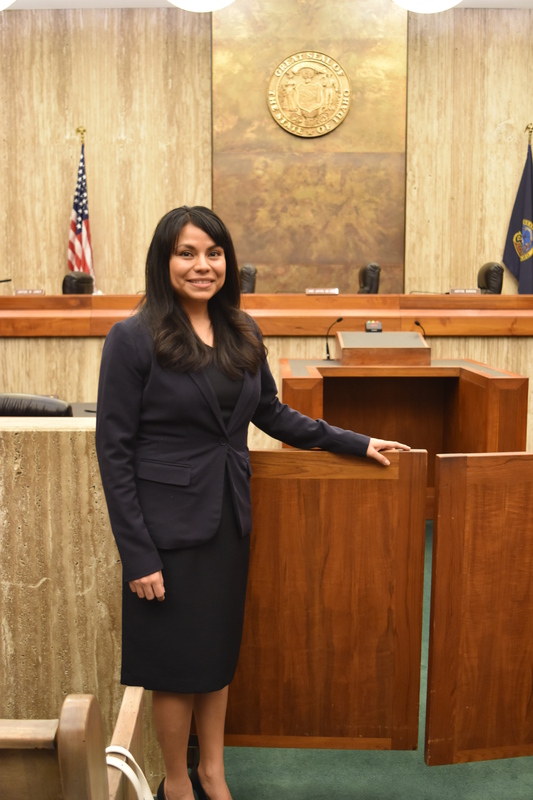 Yvonne Franco Perez, a former ETS student from American Falls High School, overcame many obstacles to become an attorney. Her success story shows that TRIO works! It is official, I took the oath and pledge and I am now an attorney. Thank you for all of your support. You have been with me throughout my entire journey and I truly appreciate it!